Trip2 ¼ Clear Rolling Papers are the smaller version of the Trip 2 Kingsize. 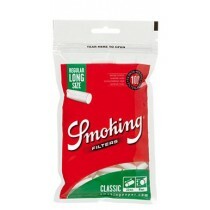 The papers are made from tree free cellulose and are very thin, leaving hardly no ash behind when smoked. 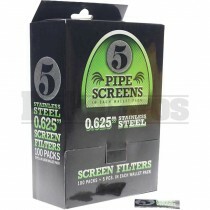 Each pack contains 50 clear ultra think papers and you can buy a full box which holds 24 packets. Expect a pure clean taste when using Trip papers. We Sell Only Genuine Trip Clear Rolling Papers. 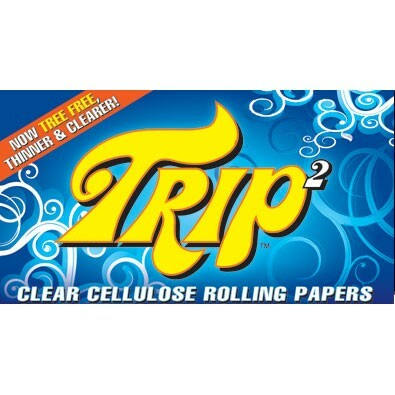 Trip2 Clear Mini 1 1/4 rolling papers are the latest generation of Trip rolling papers. Made of Asiatic Cotton Mallow, these rolling papers are completely tree-free. 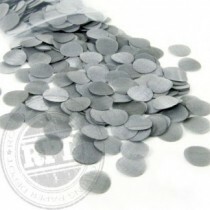 These are thin and clear, and burn smooth and clean.